Ever since Death Stranding was announced back at 2016’s E3 event; The hype for the game has slowly turned into cautious optimism. In fact, the lack of updates from Kojima Productions have made some gamers question whether or not the game will be worth the wait. However, some developers have actually put those worries to rest. 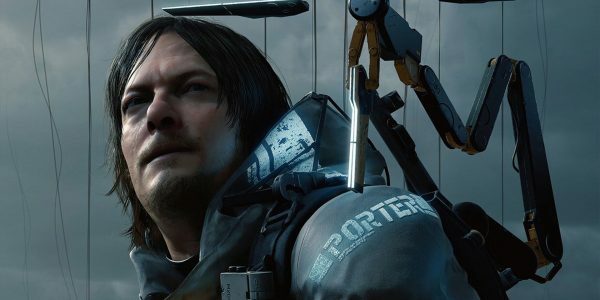 Death Stranding is Loved by the Metal Gear Movie director. Recently, the director of the Metal Gear Movie Vogt-Roberts took to Twitter to renew the hype for Death Stranding. He mentioned that he had the chance to experience the game for a bit. Furthermore, he mentioned that gamers are not ready for just how magnificent the game will be. This isn’t the first time someone is blown away by Death Stranding’s progress. Guerrilla Games has also gone on record saying that they are impressed by the game so far as well. In fact, the director of Horizon: Zero Dawn was left speechless after seeing the demonstration of the game pushing the limits of the Decima Engine. Not only that, Remedy Studios also had the chance of experiencing Death Stranding. The developer responsible for games like Alan Wake mentioned that the game will “dare to push boundaries”. The statements made by the Metal Gear Movie director put fans of Kojima’s work at ease. 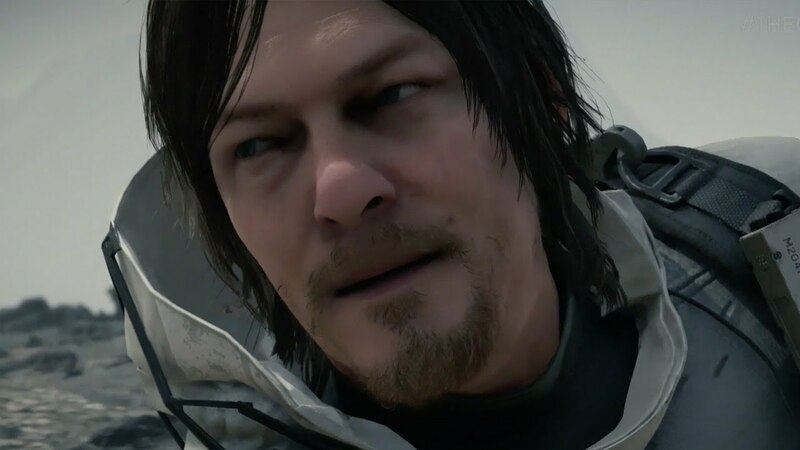 However, the fact that Death Stranding only has gotten a few trailers brings fans to continue wondering what the game is like. Furthermore, no real details about the game were given by any of the developers and film director; driving the desire to learn more even further. What do you think about the latest thoughts from the Metal Gear Movie director? Do you expect Death Stranding to be as good as other developers say? What are your plans for when the game releases? Let us know your thoughts over at the VGR Forums and stay tuned for more news and updates.